Nthing's smart farm cube uses internet technology for agriculture. 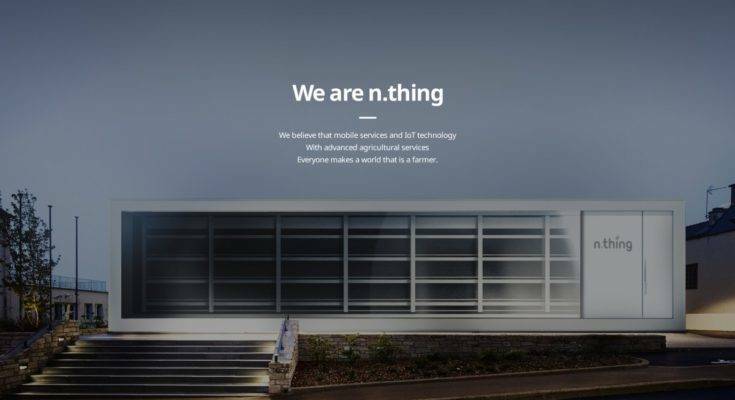 The Agriculture IoT startup Nthing got 2.55 billion won or $2.2 million in series A funding from domestic venture capital and individual investors such as SpringCamp, UQI Partners, and TBT. 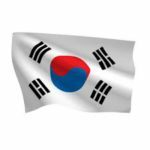 The cumulative investment that the startup has is 3.8 billion won or $3.3 million. In 2015, the startup had secured investment of about $1.7 million from KDB Bank (Korea Development Bank). 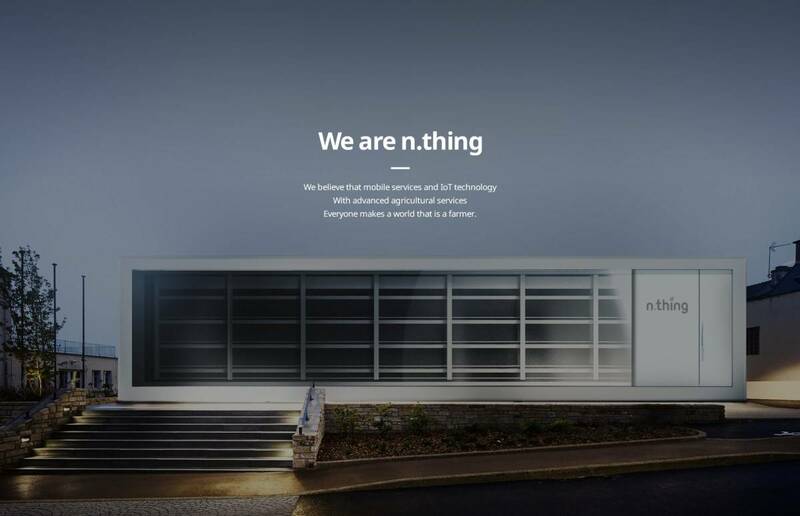 Nthing is an Agri-tech startup that develops a container-type Smart Farm Cube that combines agriculture and Internet technology and mass-produces and supplies high-quality vegetables through its own operating system. Plant cubes can grow 50 kinds of crops with uniform quality without external climatic effects. Nthing also has developed Planty square and Planty, which are easy to use planters that are internet connected and motivate people to adopt planting and farming. The latest funding has boosted Nthing’s future endeavours. The investors too have faith in the startup that it will expand globally. “We are confident that Nthing will expand the smart farm scale to the global smart farm market through this investment,” said Spring Camp in a media statement. 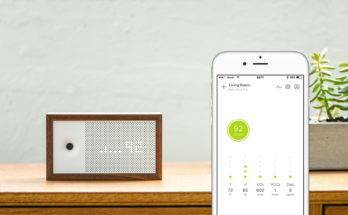 Awair is smart device which detects air pollutants present indoors. 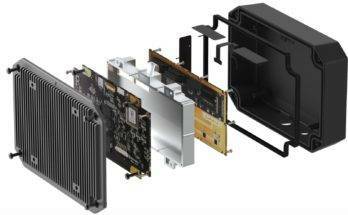 BitSensing Inc. uses IoT radar technology for surveillance, weather forecast & autonomous driving. 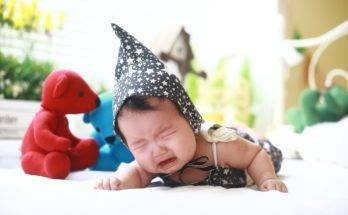 Deeply's baby monitor Lumi can help detect the reason behind the baby's crying.